Sue makes sure all the gears at ORI are running smoothly. She oversees the day-to-day staffing and production activities that ensure we deliver the highest-quality work product to our clients. With more than 20 years of experience managing large data collection contracts for a variety of clients, Sue serves as the operational backbone of the company. She has been instrumental in integrating new technologies and capabilities into ORI’s portfolio. 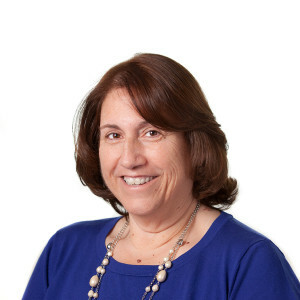 Throughout her career with ORI, Sue has overseen human resources, accounting, and technology for the company to ensure that all functions fully support client project needs. In addition, she has provided project management support to the firm’s major government contracts, including multimillion-dollar call center operations.